Register for The Big Run today! Registration Limit: 500 spots left. March 1, 2019, 12:00am EST May 15, 2019, 11:59pm EDT $20.00 Run Fee + $2.50 SignUp Fee ? May 16, 2019, 12:00am EDT June 4, 2019, 11:59pm EDT $25.00 Run Fee + $2.50 SignUp Fee ? 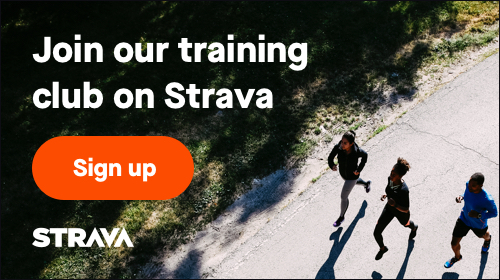 June 5, 2019, 12:00am EDT June 5, 2019, 5:00pm EDT $30.00 Run Fee + $2.50 SignUp Fee ? This is a service fee for processing your Run application.